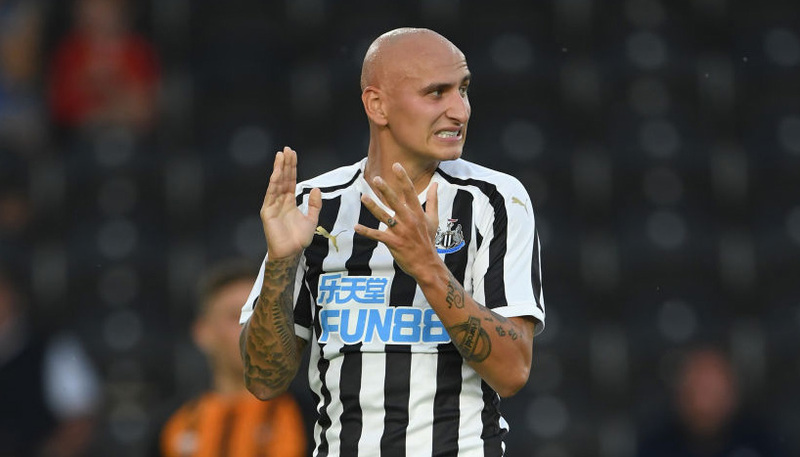 We’re tracking all the latest Tottenham transfer news, rumours and gossip as Spurs seek to establish themselves among the elite Premier League clubs. 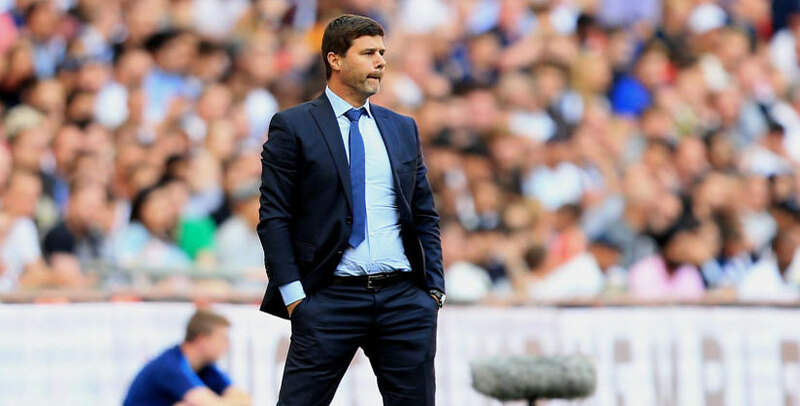 Mauricio Pochettino didn’t bring in any new players last summer or in the January window, with plans for a new stadium seemingly taking precedence. However, if Tottenham are to end a trophy drought which has now dragged out over a decade, the feeling is they will have to relax the purse strings at some point! FEB 25: Ivory Coast striker Nicolas Pepe has been linked with a move to Tottenham after impressing for Lille this season. Wolves are also believed to be monitoring the 23-year-old, but Spurs are set to need a replacement for Fernando Llorente and are leading the chase. FEB 25: Pochettino is believed to be an admirer of PSG midfielder Adrien Rabiot, who could leave the French giants after struggling for game time this term. Barcelona were regarded as favourites to snap up the 23-year-old but reports from Spain suggest they have now pulled out of the race for his signature. Rabiot was a star at youth level in France but seems to have stagnated under Thomas Tuchel, who forced him to train with the reserves following time-keeping issues in January.